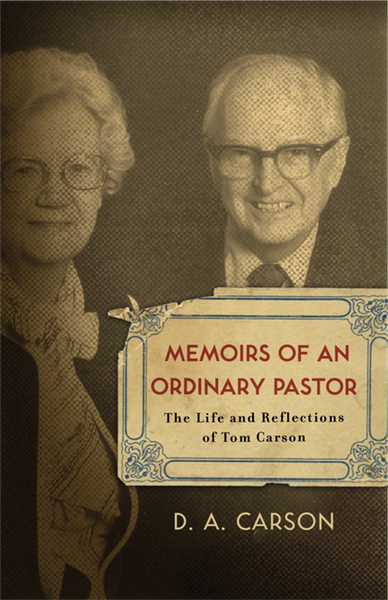 Carson’s Memoirs of an Ordinary Pastor (about his father, Tom Carson) is currently available as a free download from Crossway Books. 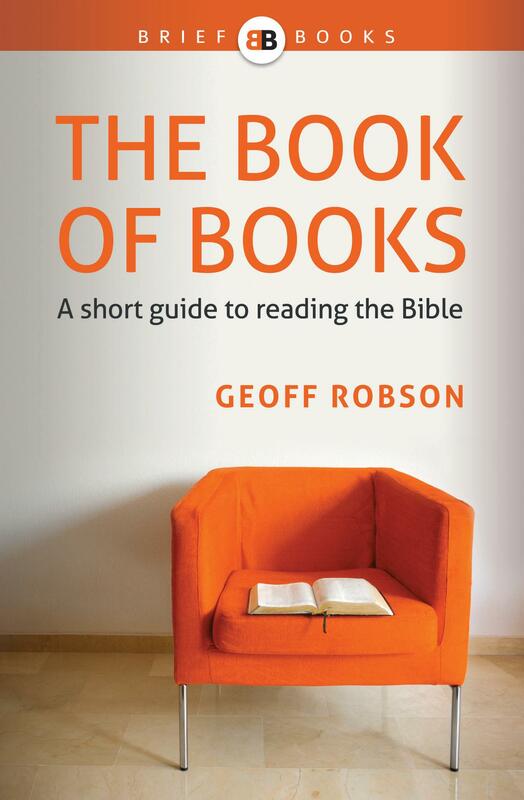 If you serve in full-time, paid Christian ministry, I’d regard this as almost compulsory (not in a ‘You’re not a real pastor until you read this book’ kind of way, but more in the ‘Why would you not read this book?’ kind of way). It’s not just for pastors. If you’re involved in a church or other ministry and you want to better understand the challenges your leaders face, and you want to be able to support them more effectively, this book is for you. And if you want a real-life insight into what it means to serve God in the real world (however you are called to serve), this book is for you. Is Free Don, Is Good.